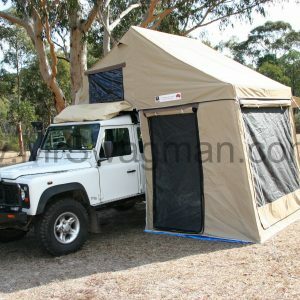 Mr Swagman’s current range of roof top tents are no longer available…BUT…Mr Swagman has an exciting new range of roof top tents coming soon. They will remain 100 percent Australian made, using Australian canvas. Stay tuned.